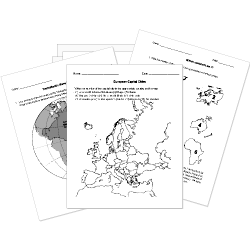 You can create printable tests and worksheets from these Grade 10 Asian Geography questions! Select one or more questions using the checkboxes above each question. Then click the add selected questions to a test button before moving to another page. Which three Southeast Asian countries were ruled by the French? Which mountain range has historically been the natural dividing line between northern and southern India? The lands in Asia were given the name “Asia” because it included India, China, and the Spice Islands.